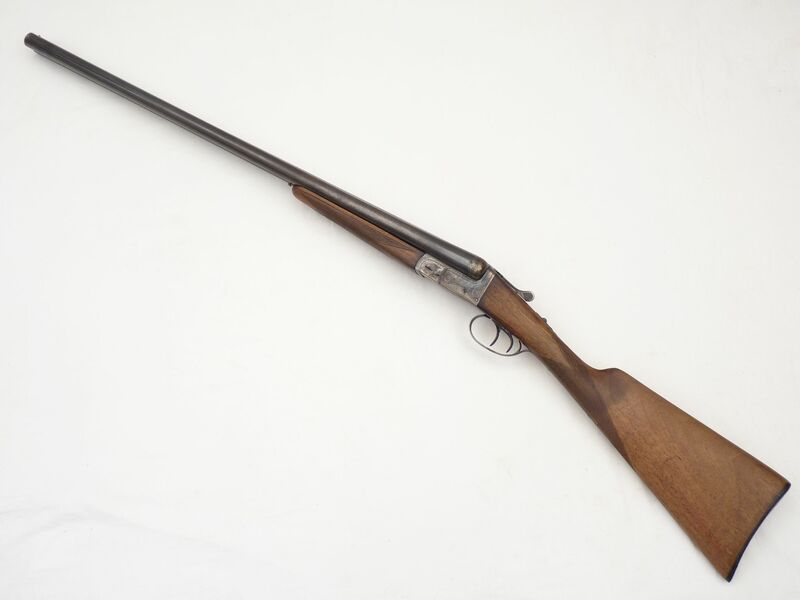 This is a double-barrelled boxlock shotgun of side-by-side construction made in the famous gun-making Eibar region of Spain by Ignacio Ugartechea, who were one of many family owned gun making businesses making good quality shotguns. 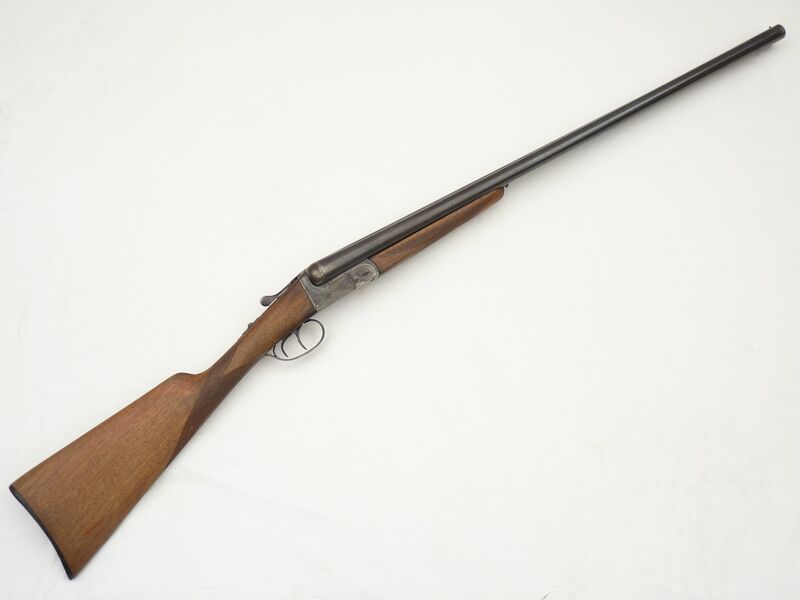 This example is in very good condition, with nicely cross-hatched hardwood stock and handguard. 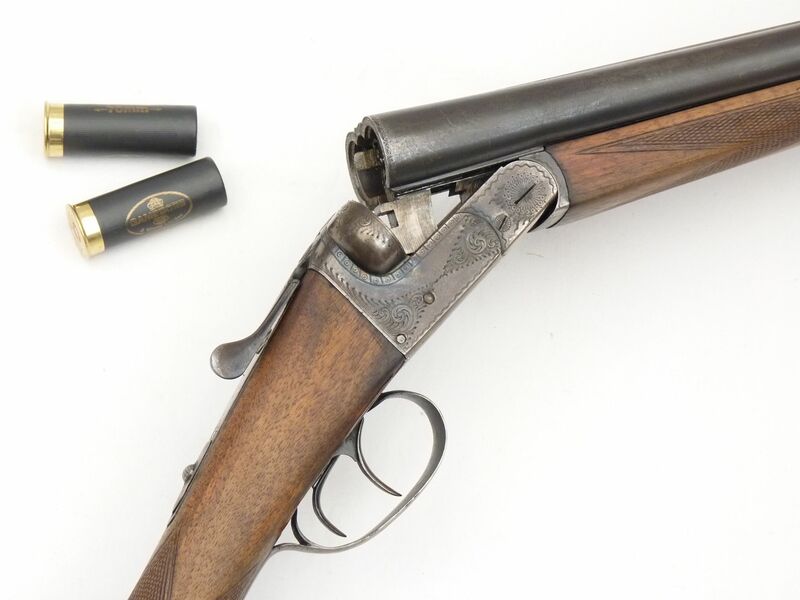 All of the blacking remains on the 28" barrels, and there is a pleasant bluing effect on the engraved action. 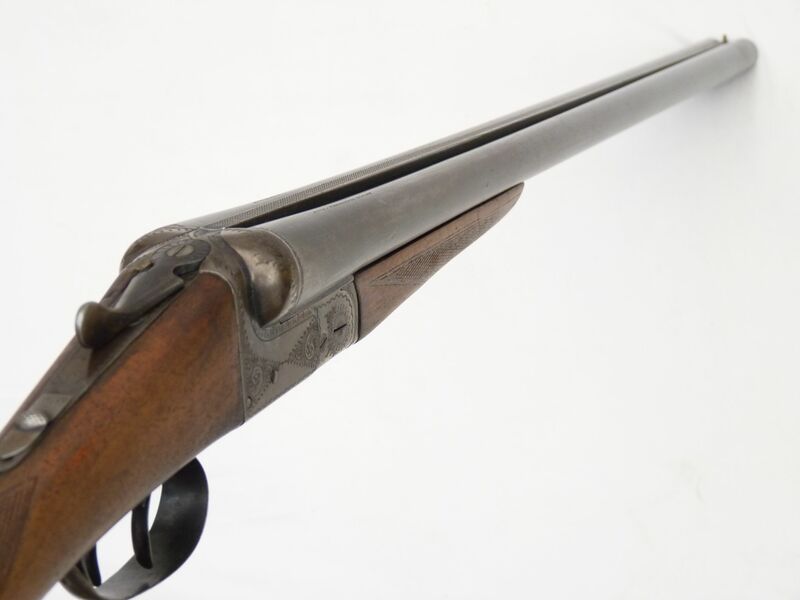 This shotgun conforms to the latest deactivation spec, so breaks but does not dry-fire or strip down, though would still make a fabulous addition to anybody's hunting lodge, mounted over the fireplace! Comes complete with two inert cartridges to complete the package. 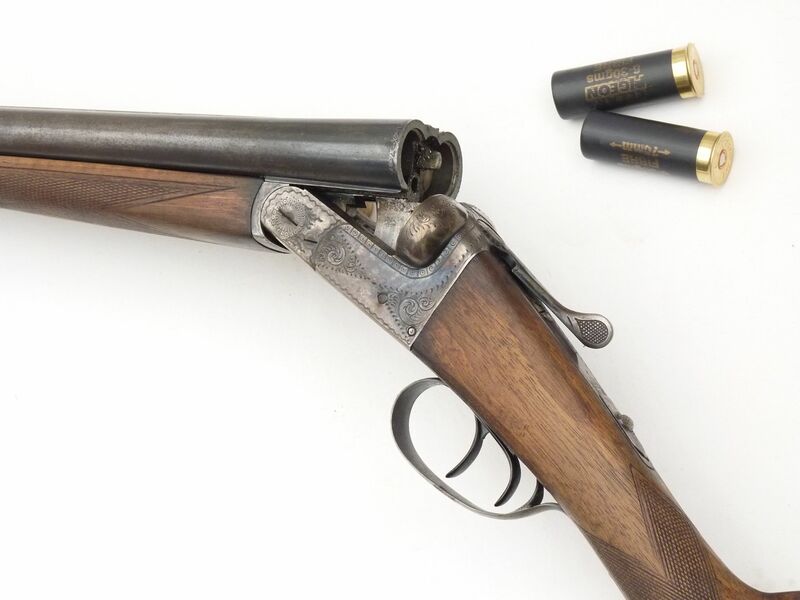 More are available separately in the 'Inert Ammunition' section at £1.50 each, post free if ordered together. Deactivated in the UK with Certificate to UK/EU specification.